Mark your calendars: Microsoft is coming to town. Again. On October 20, Microsoft’s cloud crew, including CEO Satya Nadella and its Azure boss, Scott Guthrie, will be in San Francisco to talk about the “cloud” and “Azure.” We don’t have much more than that at the moment, frustratingly. Microsoft is continuing its recent history of coming to the Bay Area, and San Francisco specifically, to pitch its new products and wares. It recently held its Windows 10 preview launch in the city, inviting an international cohort of journalists to view the introduction of a part of its next operating system. 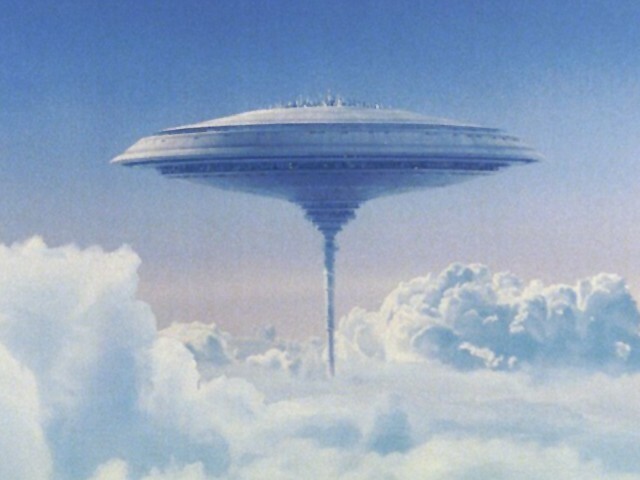 There is a certain irony at play in having cloud announcements in San Francisco: Seattle and the surrounding areas are quickly becoming Cloud City — with Amazon’s AWS and Microsoft’s Azure are both headquartered in the vicinity, a large chunk of the world’s cloud computing power is run from the area. So why is Microsoft bringing its cloud to the Bay? To, I suspect, in an attempt to help it build market and mindshare among growing startups. Microsoft will do just fine selling cloud products into enterprise channels, as we have seen with the success of Office 365. However, Azure has lagged behind AWS with startups, both large and small. So, to San Francisco comes Microsoft. Notably, still-new CEO Satya Nadella will touch down for the event. He didn’t show up for the recent Windows 10 shindig. I presume that Microsoft rolls out Nadella when they wish to attract more mainstream attention — the mass media has given Nadella broad coverage since he took over the reins from the now-former CEO Steve Ballmer. If you add Nadella, you increase attention. Subtract and the opposite occurs. TechCrunch will be covering the event live.